When you’re running a race and always winning, you’re on top of the world. But even the best athletes need to change things up and evolve their approach – especially when faced with new conditions. San Francisco software darling Splunk found itself in this exact position in 2016. After growing to nearly $1 billion in revenue, the company had entered into new markets, expanded their product offerings, and was faced with a rapidly growing set of new challenges. While the marketing team had grown to accommodate these changes, they were confronted with issues that commonly affect high-growth companies including silos and communication gaps. Moreover, the team was working crazy hours to keep pace with the requests from the business. When a new CMO joined Splunk, he quickly identified a handful of areas that needed attention. Sublime Designs was hired to do an independent, outside-in audit of the front-end web operations: what was working, what wasn’t, and offer practical recommendations for how to address any issues. Working together as partners, Sublime has helped Splunk tackle some of its most pressing marketing challenges, from evolving its corporate message to creating a more customer-centric, data-driven web strategy designed to improve brand consistency and create a streamlined customer journey to increase demand. 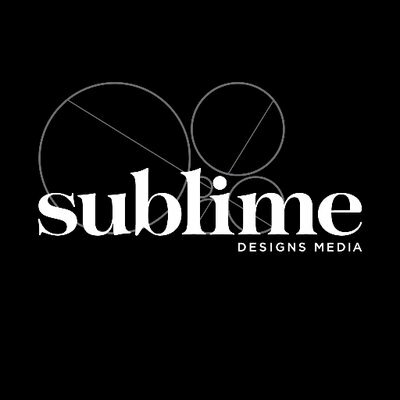 Knowing that the best laid plans can fail without the right execution, Sublime continues to partner with various members of the marketing team to support them in several areas including their localization efforts and strategic planning for the website.